Largest segment of the entertainment industry in Canada. Annual revenues in the billions. Hundreds of thousands of professionals employed. 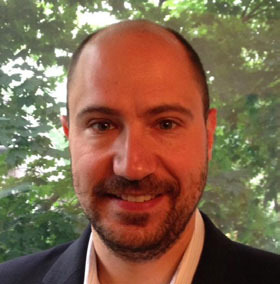 As the Canadian gaming industry continues to grow, the accompanying legal obligations and risks grow with it. 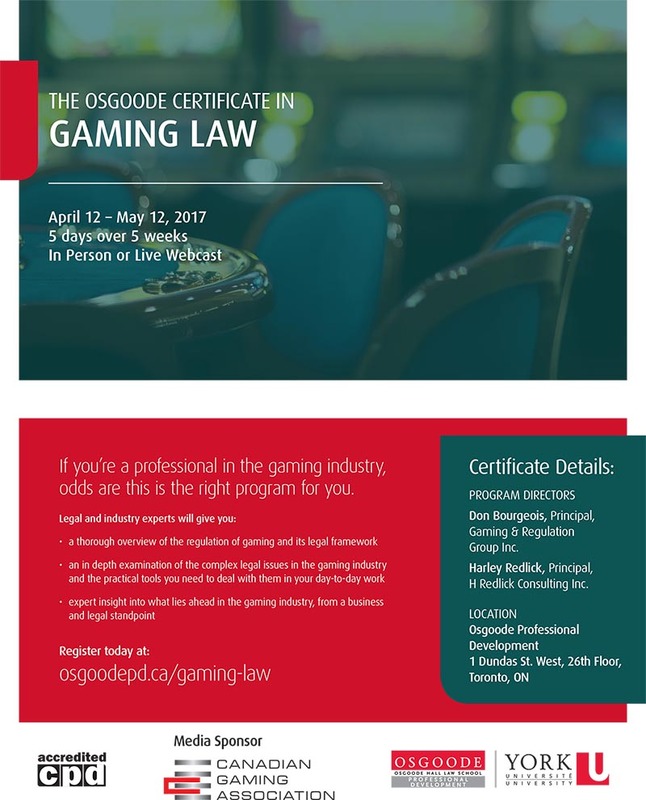 The new Osgoode Certificate in Gaming Law will provide all gaming professionals – with or without law degrees – with a complete and solid understanding of the core legal and practical issues arising in the course of their work. Principal, H Redlick Consulting, Inc.